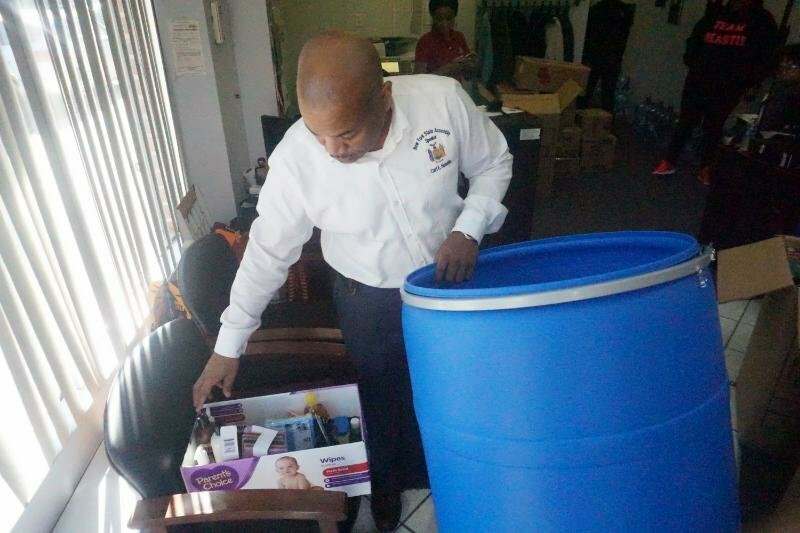 Assembly Speaker Carl Heastie hosted a hurricane relief drive for the US Virgin Islands and other islands in the Caribbean who have been devastated by Hurricanes Irma and Maria. 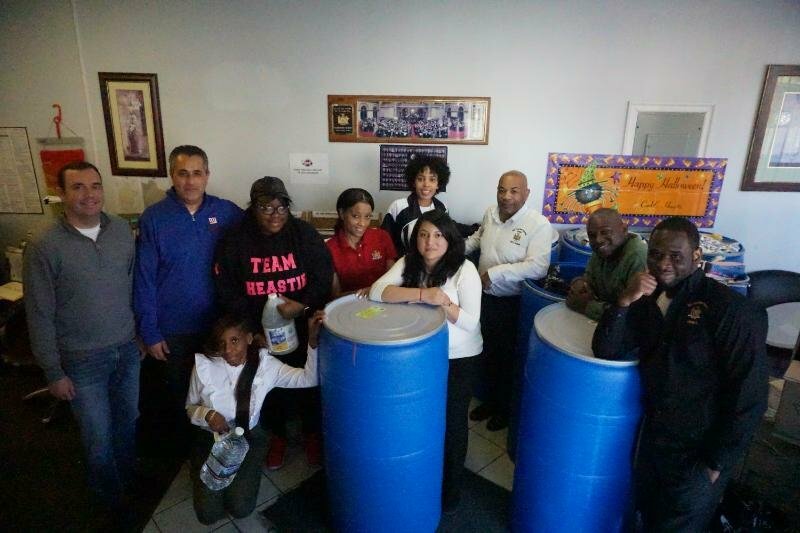 Over the past two weeks constituents traveled to Heastie’s Bronx office to donate batteries, clothes, diapers, hygiene products, pet food and countless other items. ‘This hurricane season has been challenging for the Caribbean, where some islands are still without power and drinkable water. It is in times like these we must lean on each other and our common humanity to help those in need.? I am grateful for everyone who contributed to help ease the burden of those who are suffering,’ said Speaker Heastie. 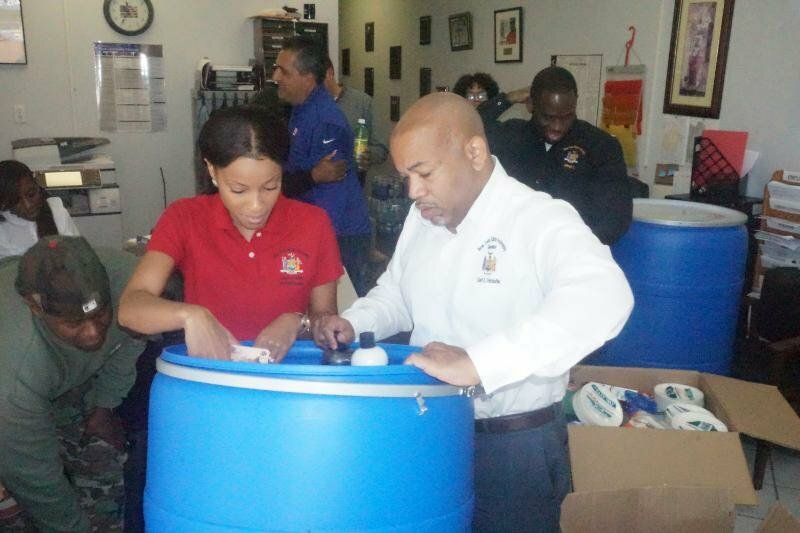 Speaker Heastie, along with staff and volunteers, piled into the store front office in the Northeast Bronx to sort, pack and label the barrels for shipment. Twenty-two, 55 gallon barrels will be shipped and distributed between the US Virgin Islands, Dominica and Puerto Rico.